Mowing high to reduce weeds and to increase root development. Leaving the clippings a few times during the season contributing to soil health. 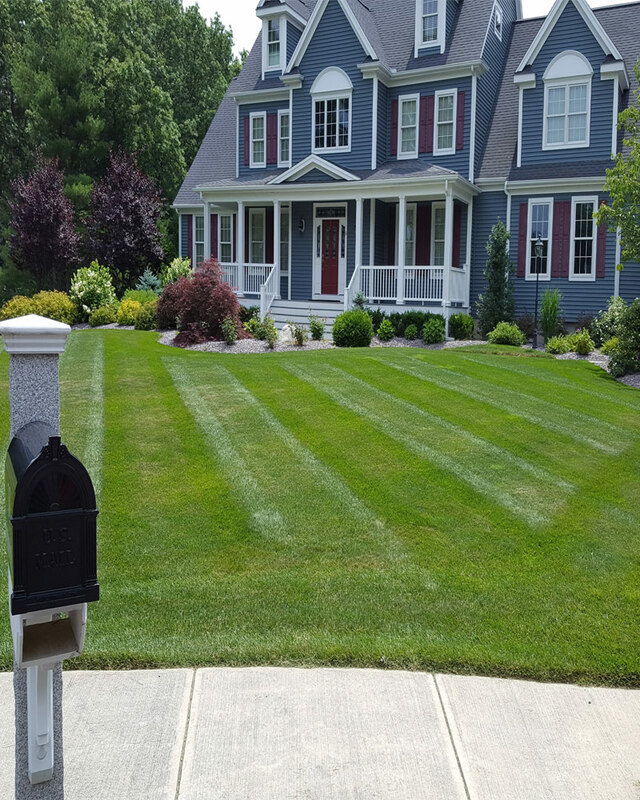 Lawn mowing is done based on the lawns needs throughout the season. All edges and obstacles will be trimmed using a string trimmer, such as around tree wells, buildings, etc. 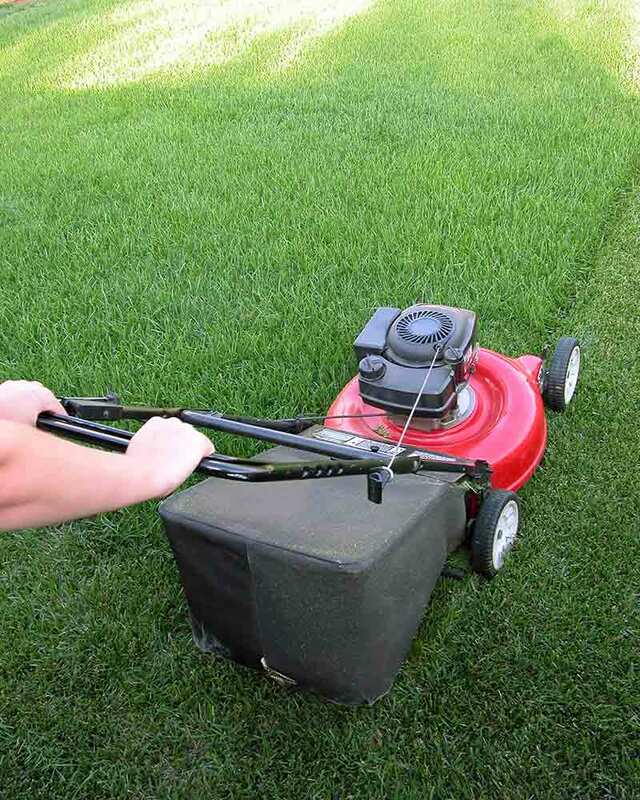 Trimming shall maintain the grass areas in a neat condition and at approximately the same length as the adjacent mowed areas. All grass clippings will be removed from the driveway, sidewalk and patios after each cutting.